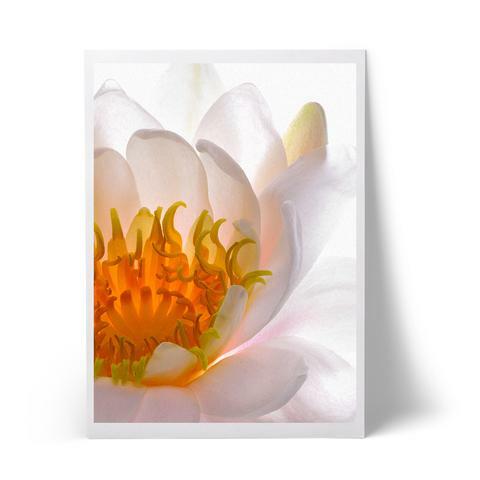 These beautiful, fragrant flowers are one of the most easily recognized of all the aquatic plants. Their large white or occasionally pink petals float on the water’s surface surrounded by equally large, round green leaves, and if there was one word to describe lily, it would be ‘’precision’’ as at dawn it starts to emerge from the water, at noon it lies above the surface and by four o’clock it starts closing up again. This process occurs with such precision that the plant is sometimes compared to a ‘water clock’. Known as far back as ancient times, Water Lily’s rhizome and the flower have been used in popular medicine, and also as an aphrodisiac. It is highly beneficial as a skin care component thanks to high contents of Carbohydrates (as much as 65%), proteins (up to 16%) followed by Lipids, Minerals and Phenolic acids as well as Alkaloids and Vitamin C (ascorbic acid). These magnificent flowers that drag attention wherever they are planted, are valued for their very showy, often fragrant petals. 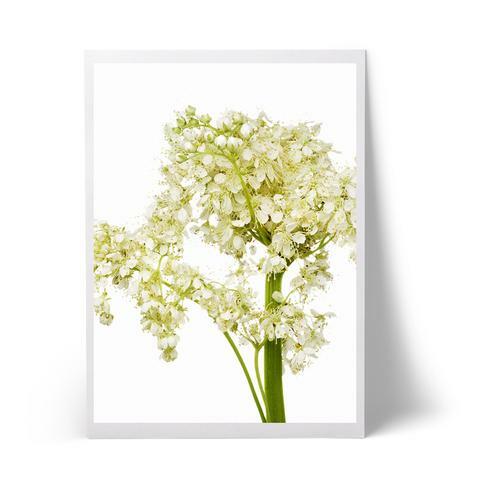 Cultivated since ancient times by the Assyrians and Egyptians, today White Lily symbolises innocence and pureness as they deliver healing, calming and soothing action to the skin. Its greatest value has always been in the topical application and it is said Queen Marie-Antoinette used the bulb of Lilies as the base of a refreshing water, to help maintain the lightness and beauty of her complexion. The extract’s moisturising and anti-inflammatory properties are delivered by Carbohydrates and Minerals, as well as a mix of organic and Phenolic acids, Terpenoids and Alkaloids. Named after a French botanist, Pierre Magnol, this majestic flower symbolizes sweetness, beauty, fidelity and love of nature. 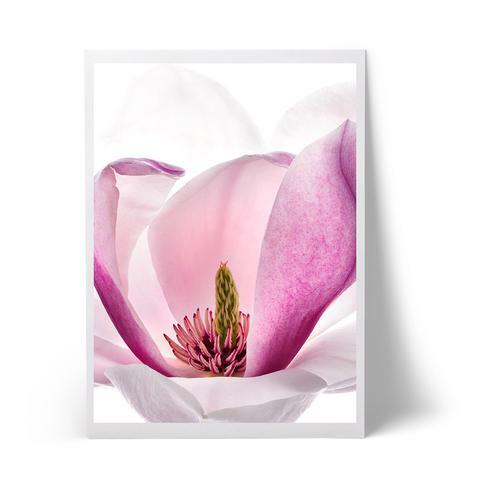 Old and extensive medicinal use of Magnolia reaches times of The Mayas, Aztecs, and Toltec who used to make herbal teas with the leaves, flowers, and bark of Magnolia trees to treat heart pain, respiratory ailments, and stomach aches. In skin care, Magnolia presents a very attractive properties, i.a. reduces facial skin redness and improves the hydration and elasticity. It works as an astringent and also has helps reduce inflammation. Polysaccharides and Terpenoids are the main actives contributing to Magnolia’s incredible performance in skin care. Accompanied by Phenolic compounds Amines, Magnolia makes a perfect addition to products recommended for dry, delicate or damaged skin. Orchid is one of the most beautiful and sensual, the most exotic, and the most costly flower in the world. Although the Orchid family, Orchidaceae, is the most numerous in the plant kingdom (as there are about 30,000 known species around the world), there are certain exclusive species that have exceptional properties. This flower has the unique ability of adapting relatively easily to widely varying environments (in terms of temperature, light, humidity), both in the wild and in cultures. The term ‘Fragrant Rose’ is used to describe the two Rose species which are the most prized for their essential oils: Rosa centifolia and Damask Rose (Rosa damascena). Damask Rose essential oil is an expensive and highly valued substance. The petals of Rosa damascena are traditionally distilled to produce both an essential oil and a Rose water. Depending on their color, Roses convey various symbols and feelings. Mainly used in the perfume industry, Rosa damascena is also valued for its vein-protective, and wound healing qualities, thanks in particular to their tannin content. Rose extract delivers soothing, and calming properties, which are perfect for dry, delicate skin. Damask Rose water offers mild astringent and purifying properties as well as refreshing benefits, and is particularly recommended for the eye zone skin care. The Rose extract contains many natural actives, i.a. Organic, Phenolicn and Amino acids, Peptides and Vitamins. Probably the world’s most popular wild flower, this small, fragile, brilliantly red plant is a symbol of joy and peace. Known since ancient Egypt, this medicinal plant used to be offered to relieve pain. In Arab medicine, the seeds are recommended as a blend with honey for restful sleep. In Mediterranean countries, the fresh leaves of Corn Poppy are eaten. As for the seeds, they have been a popular edible ingredient since ancient times. 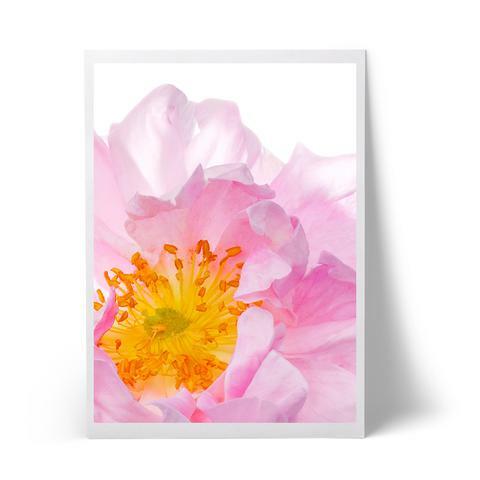 These beautiful, delicate flowers have always been known for their softening, fine lines reducing properties. They also present strong antioxidant, skin-protecting quality. Recommended for irritated, sensitive skin, as well as for eye contour area due to their soothing action. Contains significant amount of Carbohydrates, and organic and Phenolic acids, as well as Flavonoids and Tannins. Rosa centifolia is one of the so called ‘Fragrant Rose’, term used to describe the Rose species which are the most prized for their essential oils. Rosa centifolia, also known as a Hundred-Leaved Rose or Rose of May is harvested before it blossoms to prevent petals from falling, preferably in the morning when the essential oil content is at its highest. Roses have always been the symbol of love, womanhood, and seduction. Cultivated by the ancient Greeks and Romans, they spread throughout the Western world at the time of the first crusades in the 13th century. At that time, Roses were credited with miraculous powers and were prescribed for all kinds of ailments. Today, widely used in the perfume industry, Rose of May is also valued for its anti-inflammatory and homeostatic qualities. They are credited with softening and regenerating properties, which are ideal in skin care products for sensitive, delicate skin, and eye contour area as they promote microcirculation. The Rose extract contains such natural actives as Amino acids, Organic acids (Malic and Tartaric acid), Minerals (calcium, potassium), and much more. In the wild, Edelweiss grows at high altitudes of up to 3,000m in rocky meadows and among the limestone rocks of the high mountains, and it is encountered in the French Alps. Edelweisses are protected species as they were threatened to vanish completely in the 1970s. Now, being a rare flower, not only it is limited to a small number of blossoms for those who want to pick it, but also authorization is needed to do so, and it is allowed in only certain locations. Therefore cultivating Edelweiss is becoming more and more exclusive. Symbol of mountains, image of purity and beauty, Edelweiss has a unique capacity to protect itself from the cold and from UV radiation, both of which are particularly intense in the mountains. The blossoming aerial parts of Edelweiss offer anti-inflammatory properties, which are useful to treat skin ailments such as dermatitis. Great astringent, known for its healing properties, this flower has been known for its anti-bacterial benefits. Studies of the phenolic compounds in Edelweisses have indicated their outstanding antioxidant potential and their ability to absorb UV rays, being a potent anti-ageing compound, perfect for mature skin products. Edelweiss extract contains tannins in large amount, and other natural actives such as Phenolic acids and Minerals, and is recommended for dry, sensitive skin as a softener and a re-mineraliser. CHAMOMILLA RECUTITA (L.) RAUSCHERT, ASTERACEAE. CHAMAEMELUM NOBILE (L.) ALL., ASTERACEAE SYN. ANTHEMIS NOBILIS L.. This strongly fragrant plant has enjoyed an excellent reputation in Europe for 2000 years since has many medicinal applications. Roman Chamomile symbolises good luck and sweet dreams. Roman Chamomile essential oil is widely used in perfumery-making, and is an anti-inflammatory and antiseptic active, therefore valuable in soothing certain skin disorders, such as eczema and sunburn. Chamomile flowers possess emollient and softening qualities, particularly suitable for dry, sensitive and delicate skin, in particular eye area skin. High content of Phenolic compounds ensures strong antioxidant action, especially desirable in anti-ageing and sun skin care products, while its microcirculation-activating properties can be exploited to reduce facial blotching. On top of it, Roman Chamomile essential oil has a purifying quality and as such it is recommended to treat acne-prone, oily skin. Calendula, otherwise known as Pot Marigold or Garden Marigold, is a wonderful flower with powerful healing and anti-inflammatory properties. The name Marigold refers both to the Virgin Mary and to several golden-flowered plants. 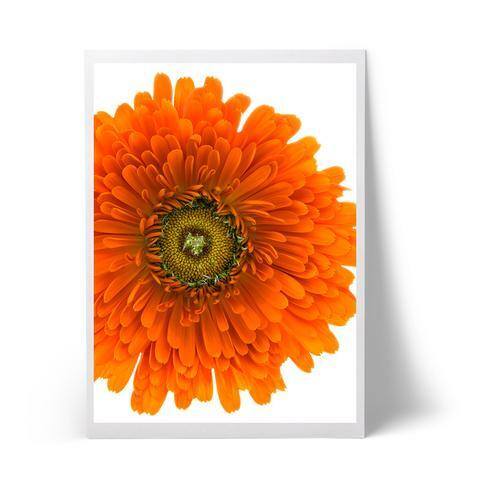 The medicinal qualities of Calendula were established in the Middle Ages. In the 12th century, the plant was found in monastery gardens, and it was also popular as a spice. Pot Marigold flowers are particularly known for their softening, healing, anti-inflammatory qualities, and are used in external applications to treat various skin ailments such as burns and ulcers. Thanks to its richness in emollient carbohydrates, Calendula is a prime moisturizing, softening and soothing active for dry and sensitive skin. Acne-prone, oily skin care can also be treated with the Calendula extract as it shows purifying and calming benefits. The most advanced action of Calendula can be achieved when looking for an anti-ageing agent, as Pot Marigold offers regenerating, anti-oxidant function due to high contents of Phenolic compounds and Carotenoids. FILIPENDULA ULMARIA (L.) MAXIM., ROSACEAE SYN. SPIRAEA ULMARIA L.
In Ancient times, Meadowsweet was known as a painkiller but it was later forgotten. Traces of its use were only found again in the 18th century. In 1835, in Berlin, Karl J. Löwig isolated and identified Salicylic Acid, an anti-inflammatory and analgesic precursor to Aspirin (the word itself comes from an old name given to Meadowsweet – Spirea). Meadowsweet was largely used against fever, and all types of pain. Meadowsweet offers outstanding moisturising, astringent, and skin softening action. Its extract is a perfect addition to a formulation recommended for dry, sensitive, and mature skin. Thanks to its keratolytic and exfoliating properties, it has an ability to soften and rejuvenate skin. Strong anti-oxidant, Meadowsweet is a beneficial ingredient of anti-ageing and sun care products, while its purifying, re-mineralising and toning qualities make it a great solution for tired, dull and stressed skin. These deep blue flowers develop mainly in cereal fields; they are thus known as ‘Grainland plants’ i.e. (harvest plants), and are consequently often considered as weeds. 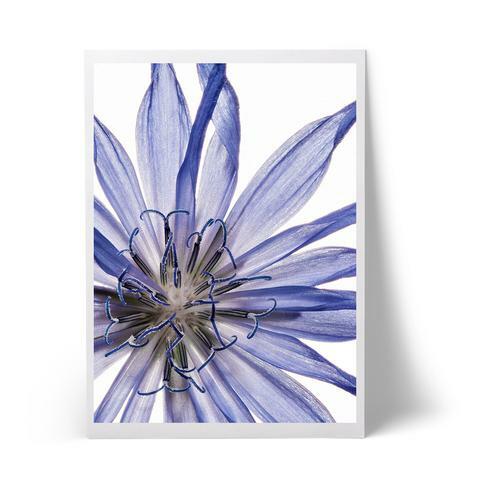 Saint Hildegarde mentioned the medicinal properties of Cornflower in the 12th century. At the time, it was known for its general softening properties, particularly suitable for eye care. 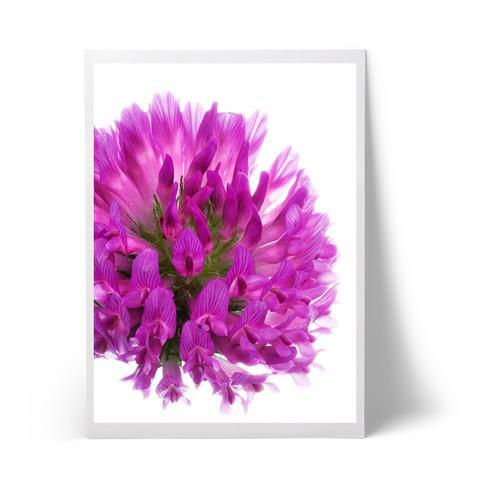 In the language of flowers, Cornflowers evoke shy love. Historically, Cornflower was used to produce a blue ink or dye. Each petal of Daisy Flower is considered as an individual flower while the center is a collection of many tiny yellow flowers. 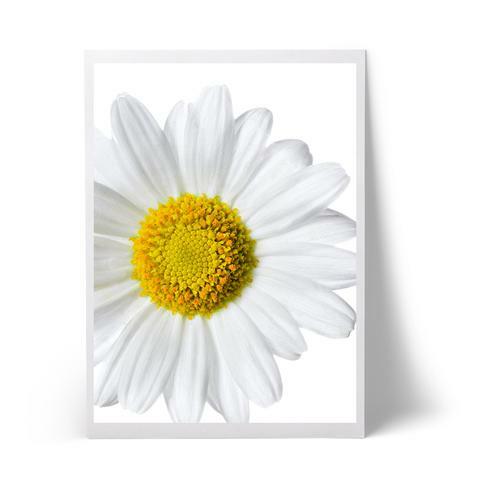 Traced back to ancient Rome when it was used by surgeons for its astringent properties, nowadays Daisy symbolises simplicity, fresh appeal and spring-time. Commonly found in woods, prairies and slopes, Daisies grow at up to 2,500 m in altitude. Since Renaissance, variety of beauty elixirs used to be made by using Daisy for a healthy glow of skin. Today, Daisy Flower extract is considered a gentle, yet highly efficient natural skin lightener. Daisies are also known for their emollient, stringent, healing and anti-bacterial properties, and are used to treat various skin concerns such as acne, burns and wounds. Rich in Minerals, Terpenoids and organic acids, they are an ideal moisturising and softening agent perfect for dry and sensitive skin. High in Saponin content, they boost purifying effect – useful when treating oily, acne-prone skin condition. Chicory was already known to the Egyptians and it was mentioned in the Ebers Papyrus, in 4000B.C, and the ancient Greeks and Romans used to eat Chicory leaves. Use of Chicory to remedy digestive disorders and liver ailments was already very widespread in the Middle Ages. Symbol of protection, this medicinal flower shows anti-bacterial, anti-fungal, and anti- malarial effects. In skin care, famous for its moisturising, antioxidant and remineralising benefits, Chicory is recommended for dry, irritated, and stressed skin, especially the eye contour area. Rich in Inulin, an active agent involved in protecting the skin flora, Chicory helps stimulate the skin’s natural defences. The Chicory extract contains significant amount of Fructose, Mannose and Glucose (up to 10%), Oligosaccharides and Polysaccharides (as much as up to 60% of Inulin), and much more. Soft and delicate beauty of Mallow goes along with the origin of its name – the genus name, Malva, derived from the Greek word Malakein meaning ‘to soften’, with main reference to the plant’s emollient qualities. Mallow was known as early as the 8th century B.C. for its edible young leaves. In ancient times, Pythagoras explained that Mallow ‘calms the passions, and keeps the mind and belly free’. Nowadays, Mallow is still being used for its medicinal properties, and in skincare it is found highly benefitial due to its soothing, refreshing, and softening action. Because of its natural mucilage content, Mallow offers emollience as well. A great moisturizer and anti-oxidant, Mallow is a valued active in anti-ageing products. Can also be included in skin care recommended for delicate and sensitive skin. 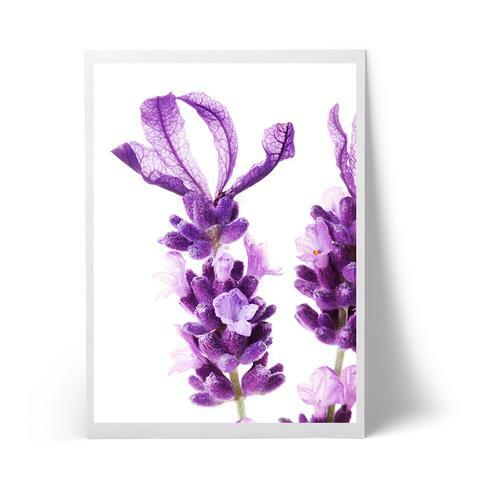 This widely cultivated for the herbal industry in France flower is appreciated by many for its individual beauty. 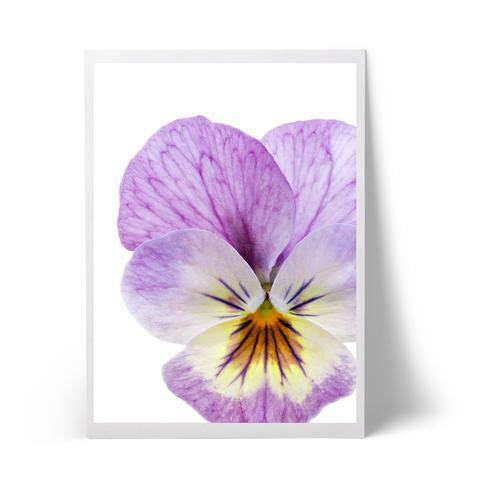 Wild Pansy mixes yellow, blue, purple and white into the wide range of hues that give its petals a tricolor fame, and it has an ability to protect itself from rain and cold by dropping its head so that only the back of the flower will get wet while its delicate face remains protected. Similarily, the flower extract has the ability to protect the skin. The first mention of the medicinal use of Wild Pansies against skin diseases dates back to the 16th century when it was a popular habit to drink Wild Pansy herbal tea and at the same time apply a gauze soaked in herbal tea to one’s face. Today Wild Pansy is the symbol of remembrance and also a love potion. Today, Viola tricolor is used to heal various skin ailments: psoriasis, eczema, acne, etc. It works as an antiseptic, healing agent and an anti-inflammatory factor. Thanks to its composition based on Proteins and Minerals, Wild Pansies provide softening, remineralising emollients, which are a perfect solution for tired, damaged, dull and dry skin. As a seboregulator and purifier rich in Flavonoids, Phenolic compounds and Coumarins, Wild Pansy is ideal especially for oily, acne-prone skin. It serves as a powerful antioxidant, which is useful for mature, stressed skin and also recommended in sun care products.